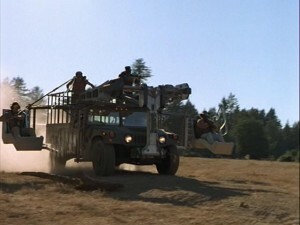 The “Snagger” was a modified Hummer H1 used by InGen during the dinosaur roundup. 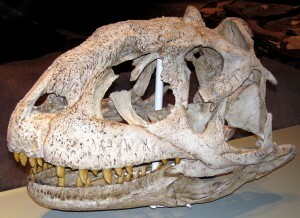 It featured extendable seats and an upper platform for a marksman, and was also equipped with a claw to capture smaller dinosaurs. Furthermore, this claw was equipped with balloons that could quickly inflate to prevent escape.